If you need professional web development services, our staff is available to handle any of type of web development solution for you and at absolutely light speed efficiency. 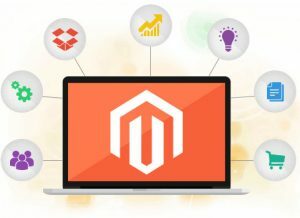 Through our wide selection of web development services we can quickly create a website for your needs that will help you to launch a high-quality online presence. 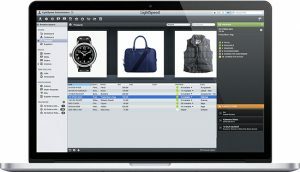 Lightspeed developers are amongst some of the most professional in the entire world and with services available in lightspeed e-commerce, lightspeed retail and lightspeed point-of-sale, we can have you ready to open an online store in just a matter of days. Rather than spending weeks of development time building up an online profile and creating a web presence, our Lightspeed solution is one that makes it very simple to create an online store and continue working very efficiently online. If you have ever dreamt of taking your retail location to an online platform or launching a store online, we can give you all of the tools required to get up and running. Our expert development team can handle any aspect of website creation. One of our most popular packages involves creating a website marketing or landing page. This is a fairly simple one page website that will work to attract an entirely new audience to your page. We can handle the process of creation for one of these pages by putting together a high-quality landing page through our original site creation team or as a maintenance solution as part of your current website. A high-quality landing page can not only further your web presence but ensure that a large number of people who are trying to find your page can easily access the content across your social media accounts, on your main e-commerce page and more. Attracting a brand-new audience and making sure that you can get the most out of your web presence starts with the creation of a high-quality landing page and with building a professional website to start. Our developers and marketing experts can make sure you can have an effective landing page content for furthering your web presence.